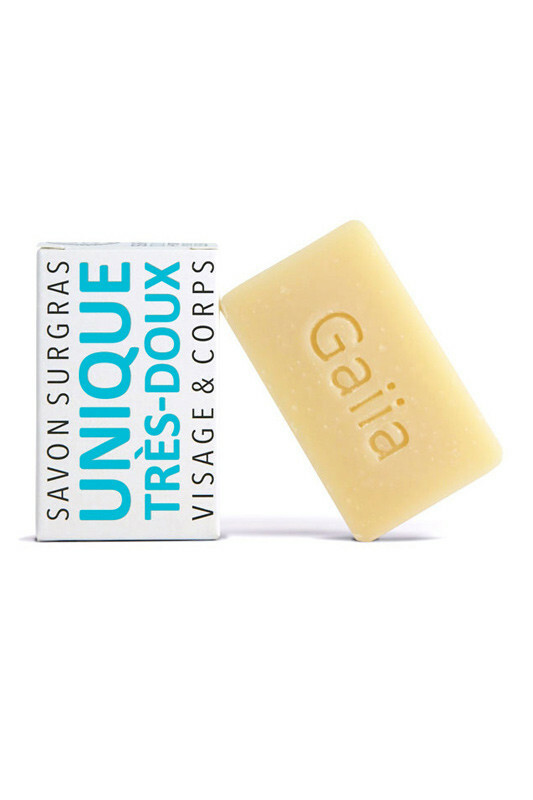 Hypoallergenic, the Gaiia Very Sweet Vegan Neutral Surgras Soap is specially designed for ultra-sensitive skin that needs softness. Saponified cold, it preserves the moisturizing properties of glycerin and offers a cleansing of the skin of the body and face. Rich in vegetable oils at 7.5%, this cold soap leaves your skin incredibly soft and protects it from drying out. 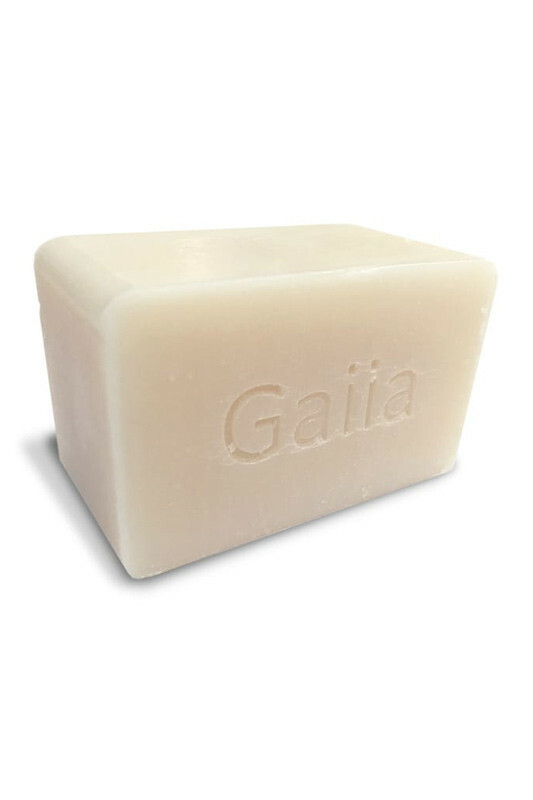 Gaiia Very Sweet Vegan Neutral Surgras Soap brings softness and hydration for an immediate comfort! Savon très doux pour la peau, odeur discrète , mousse très bien. Composition excellente sans parfum ni huile essentielle. Le format de 170 g est économique et écologique puisqu'il n'y a pas d'emballage. Eco-friendly, it replaces 5 products in your bathroom! Sodium Olivate, Sodium Rice Branate, Sodium Cocoate, Aqua, Glycerin, Sodium Castorate.